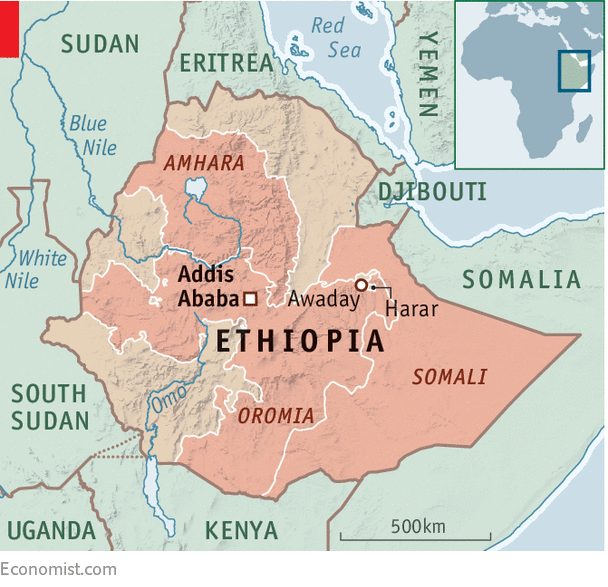 Ethnic violence is common in Ethiopia, especially between Oromos and Somalis, whose vast regions share the country’s longest internal border. Since the introduction of ethnic federalism in 1995, both groups have tried to grab land and resources from each other, often with the backing of local politicians. A referendum in 2004 that was meant to define the border failed to settle the matter. 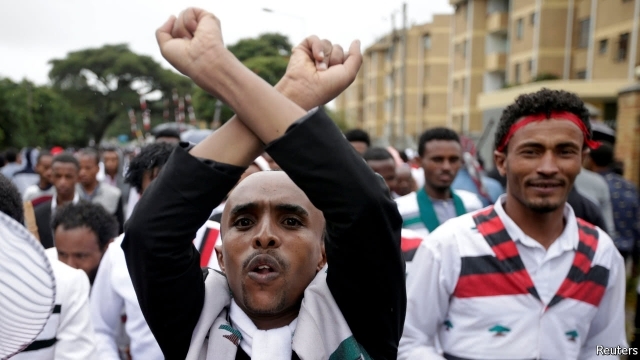 A peace agreement signed by the two regional presidents in April was no more successful.When the ruling Ethiopian People’s Revolutionary Democratic Front (EPRDF) swept to power in 1991 after a bloody 15-year civil war, federalism was seen as a way to placate the ethnic liberation movements that helped it to power. 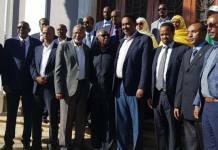 The previous regime had been dominated by the Amhara, the second-largest ethnic group (the Eritreans broke away to form a new state). Eventually ethnic loyalties would wither as people grew richer, went the thinking of the Marxist-inspired EPRDF.